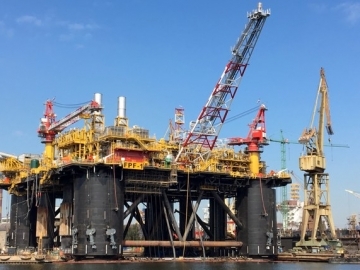 Viking SeaTech (VST) announced today it has completed its first major marine consultancy project in the Greater Stella field, in the North Sea. 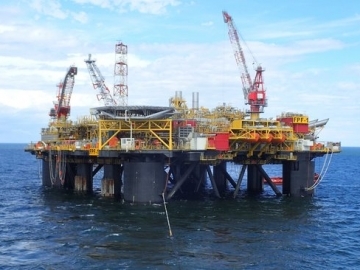 Ithaca Energy announced it will slash its operating costs by a further $5 per barrel to $20 as a result of the start-up of the North Sea Stella field. 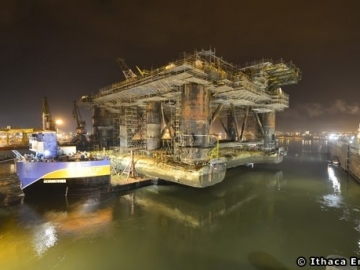 After years of delays, the FPF-1 production platform is nearly ready to be deployed in the UK North Sea, where it will operate on the Stella project. 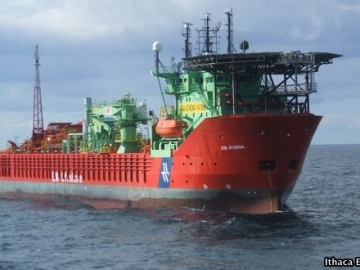 Ithaca Energy terminates the BW Athena FPSO contract, according to the FPSO’s owners BW Offshore, and will be moved off location as early as next month. 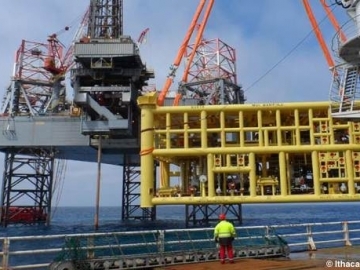 Petrofac cause Ithaca Energy delays at the firms Greater Stella Development it has emerged, with production startup now being put back. 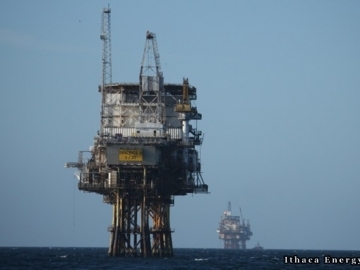 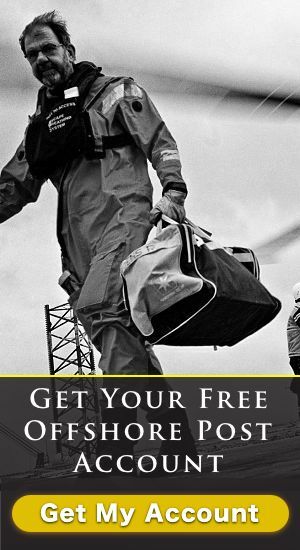 UK North Sea, Ithaca Energy released its Q1 2015 results this week, while providing progress updates on its Greater Stella Area (GSA) development.